Which Blue Collar Careers Offer Military Scholarships? Active and former members of the military have some excellent options for blue-collar jobs and vocational training that can be found in many places. Here are several top jobs in the skilled trades where scholarships and other financial assistance are available for members of the military. Many welding employers appreciate the skills and qualities that service members bring to the job; thus, TWS encourages military members to enroll in our welding program. TWS offers military educational benefits to veterans, active duty members and their dependents. These programs can be completed in as little as 7 months, and combine in-depth classroom instruction with extensive hands-on practical training. Not only can this program train students in techniques that can be used worldwide in a variety of industries, but also provides a springboard for more advanced training in specific welding specialties, like welding inspection. This skilled trades career focuses on the installation and repair of refrigeration, ventilation, heating and air conditioning systems. If this thriving 1 field interests you, explore TWS’ refrigeration training program in Jacksonville, FL, which can be concluded in just 7 months. This program includes classes covering the basics of HVAC technology, as well as comprehensive practical training with HVAC systems. Moreover, this vocational training program is also eligible for military financial aid, such as the GI Bill, MyCAA programs, and military tuition rates. Furthermore, if you want to work in the commercial foodservice industry, you might want to look at the Vet2Tech program, which offers scholarships for training for HVAC technicians in commercial foodservice. The work of a solar technician can vary, but they typically install and repair solar panels and related equipment from residential homes and commercial building to large power plants. Not only do you get to work in a booming industry, but you also contribute to sustainability and help protect the environment. TWS’ refrigeration training program, which can be funded through military student financial aid, also trains students in solar and green technologies. 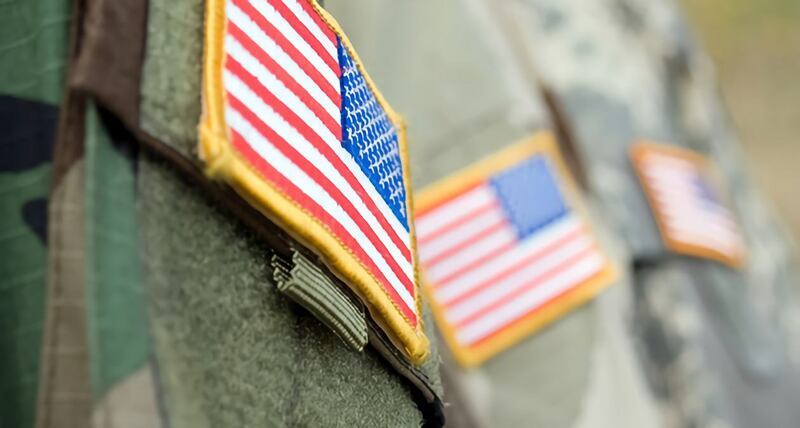 In addition, the nonprofit Solar Energy International (SEI), has made full scholarships available for military vets who seek to work in the solar industry. A broad number of construction jobs are offered to those returning from military service thanks to the Helmets to Hardhats program. This program acts primarily as a connecting platform for contractors looking to hire workers and veterans seeking gainful employment. You can create an account to register, and then explore a number of available positions in the construction industry. This program is connected to federally approved apprenticeships that last 3 to 5 years – at no cost to you. Furthermore, many of these programs are eligible for GI Bill benefits, so you can supplement your income while training. Organizations such as the Automotive Training Center offer classes in technician training for automotive and marine service industries. This program offers a scholarship through the Imagine America’s Military Award Program, which provides $1,000 for any participating program. If you prefer a more specific occupation in the automotive industry, consider training in collision repair and refinishing (detailing). The company 3M, for example, partners with the Collision Education Foundation for their Hire Our Heroes campaign, which provides veterans who wish to work in collision repair with grants and scholarships.